How does Cold Low Level Laser work? No, the therapy is painless and totally non-invasive. The pure light of the lasers causes photochemical reactions in the cells. The effect is unlike High Power Lasers which are used in surgery to cut and coagulate tissues. Is the Low Level Laser FDA approved? Yes, the FDA has ruled that the therapy is safe. The only contraindication (warning) is for use directly in the eye. 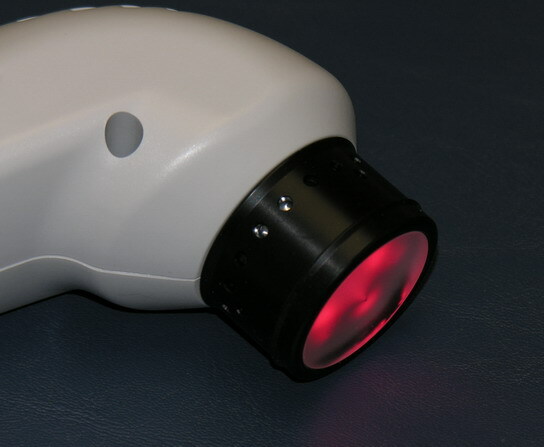 In addition, Cold Low Level Laser was approved in 2002 for the treatment & management of Carpal Tunnel Syndrome.